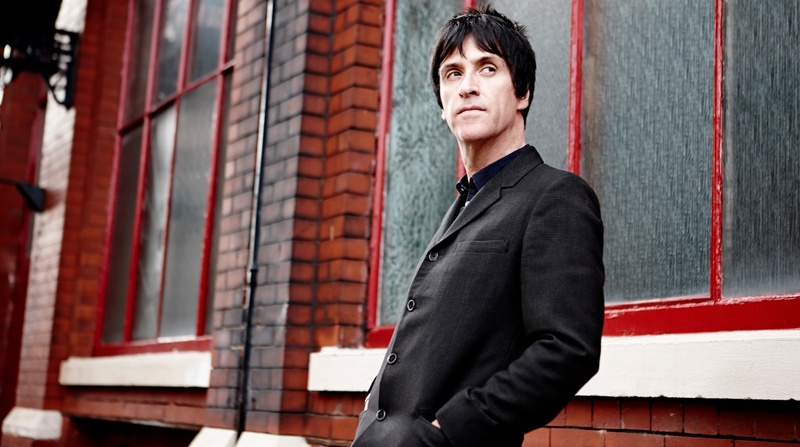 Johnny Marr, formerly of The Smiths, has announced he will release his autobiography, Set the Boy Free, on November 3rd. Pre-orders are up on Amazon. I wanted to convey a feeling of breaking free, that has been a constant throughout my life. A feeling that expresses itself as both escape and discovery. Transcendence. I found it through rock ‘n’ roll and art and a journey living both in the modern world.